If you’re heading to London, why not see what theatre is like outside of The West End? The city is full of exciting fringe theatres, offering a totally different experience. Ask an average member of the public to name a show on in London and the chances are that the answers you get will include the likes of Wicked, The Lion Ling and Shrek. That’s not to say these shows aren’t worth seeing (though personally I’d question the merits of Shrek), but beneath the heavily advertised giants, London has a staggering array of smaller –but by no means less entertaining – theatres. Not only are fringe theatres generally cheaper, they are often award-winners in their own right, with high-quality casts and top-notch creative teams. After all, while the West End is flooded with commercially driven musicals, sharp-suited, golden-toothed touts in their Armani overcoats and Hugo Boss watches, thousands of regular punters and the wholes rest of humanity, the Fringe is where the true artists cut their teeth. Fringe theatres have often evolved in unconventional spaces, too. They grow above pub and under station arches, so just visiting the buildings can be a novel experience in itself. The odd and unusual is what London does best. So, with that in mind, here are my Top 5 Fringe Theatres in London. The quintessential pub theatre, The Old Red Lon has a long tradition of housing the very best of up and coming theatre companies. Located in the heart of Islington, this intimate theatre puts you within touching distance of the actors and there’s a useful set of ales at the bar, as well. If you don’t like to listen to the sweet melodies of burly, green ogres, but are keen for a decent musical, this might be the place for you. 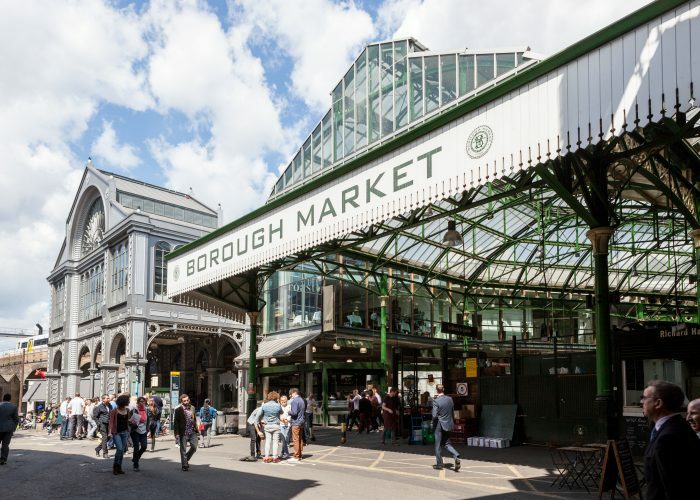 You’ve already guessed it’s located within an old chocolate factory, but did you know it has a great restaurant and has made a reputation for itself by transferring its high-quality productions into the West End? The Southwark Playhouse has one of the most diverse programmes around from ancient classics to contemporary European revivals and world premieres from established writer. With two spaces, this recently revamped building provides a genuinely unique setting for its plays, surrounded as they are by the brick walls of London Bridge Stations historic arches. The Finborough has won more awards over the last few years than I can count. This classy theatre near Earls Court has reinvented the idea of pub theatre, converting the downstairs pub into its own wine-bar and running a highly successful range of new-writing and lost classics above it. One of London’s most charming corner buildings and a guaranteed good night out. Last year saw the Bush move from its ‘cosy’ space above a noisy O’Neill’s pub and into the beautiful new location just down the road (the old library, no less). The Bush specialises in New Writing and has kick-started the careers of many of the country’s greatest writers. With a larger – and completely flexible – playing space, as well as a wonderful café-bar, they finally have a venue worthy of their great work.